Visit our beautifully situated residence in South Tyrol. 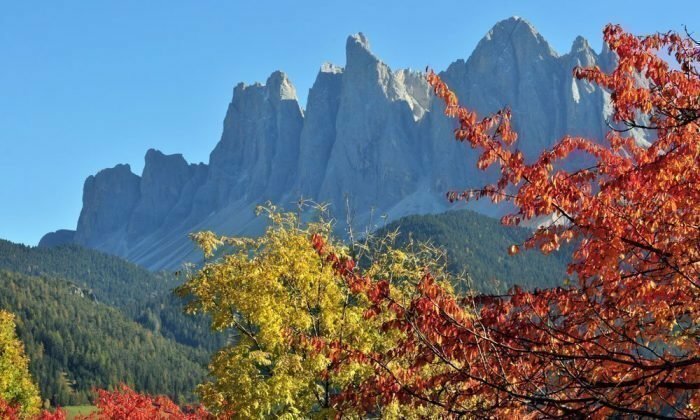 If you reach Villnöss from the Eisack valley, you will be greeted by the prominent peaks of the Geisler group. These outstanding Dolomite peaks are part of the UNESCO World Heritage Site and turn your holiday in the Alps into an unique landscape. 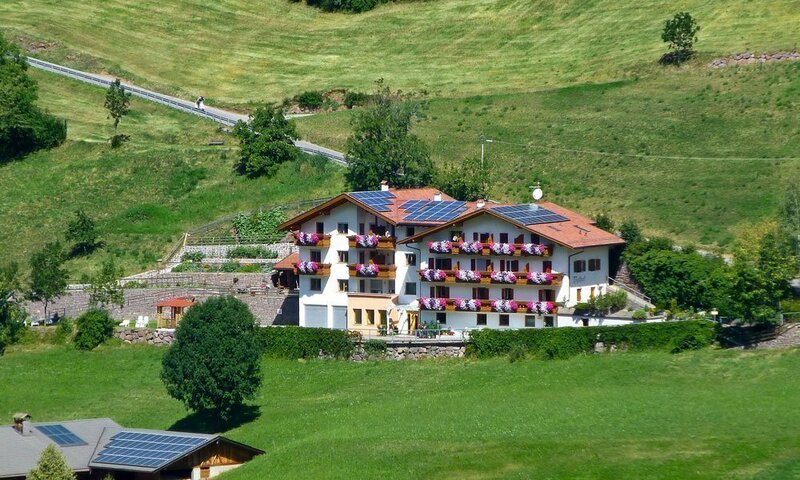 Here – above the center of the picturesque St. Peter – you will find our Residence Töglhof on the northern slope of the Villnöss valley at 1,180 m above sea level. During a holiday in the Dolomites, you will always have an excellent view of the imposing mountains. Our residence is very quiet and offers you ideal recreation possibilities. For extended hikes on the middle mountain level you can start directly from the house. 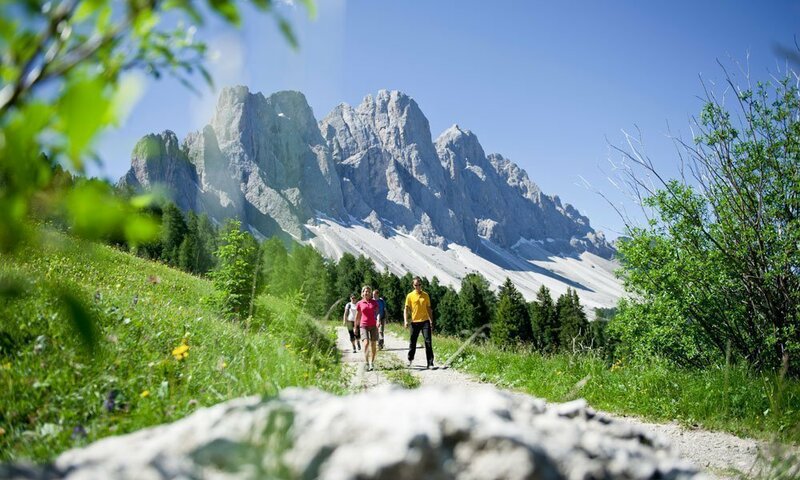 Enjoy wonderful alpine walks in Ranui or Zans, get off to the Würzjoch or explore the Plose near Brixen in the Eisack Valley. There and in St. Magdalena in the neighborhood you will find in winter also excellent skiing areas. You can also simply relax on our large lawn at the house, let yourself be captivated by the beautiful view and feel comfortable in our comfortable family environment. The village center is within walking distance. There you will find restaurants, shops and everything else you need for your daily needs. Find out more on our overview map.